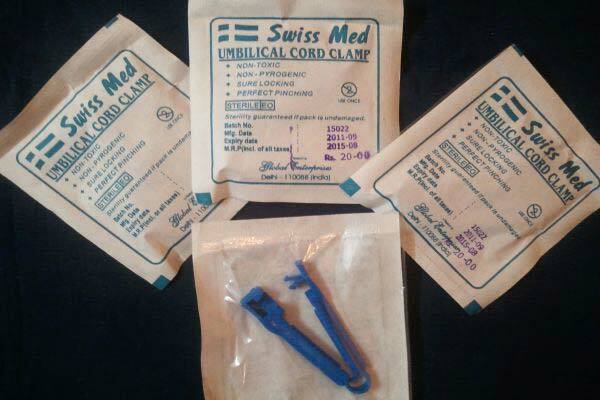 We are one of the renowned Manufacturers, Exporters and Suppliers of certified Umbilical Cord Clamp. Staffed with skillful team members, having sound industry knowledge, we present the Cord Clamp that is perfectly designed, manufactured, extremely durable and cost effective. Double purpose security lock ensures correct locking and protect against accidental reopening.